At the beginning of the month, we shed some light on the rise of 5-year Government of Canada (GoC) benchmark bond yields over the last few months. This time, we’ll highlight 3-year GoC benchmark bond yields which have also seen a steady incline since the beginning of the year. Tracking bond yields are important because they help drive fixed mortgage rates; in this case, 3-year GoC bond yields drive 3-year fixed mortgage rates. From January 6th to April 30th, 3-year GoC bond yields have increased 55 basis points (bps). 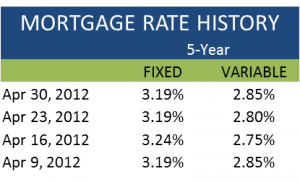 During the first three months of the year, two major Canadian lenders, Scotiabank and National Bank, offered a 3-year fixed rate at 2.79%. 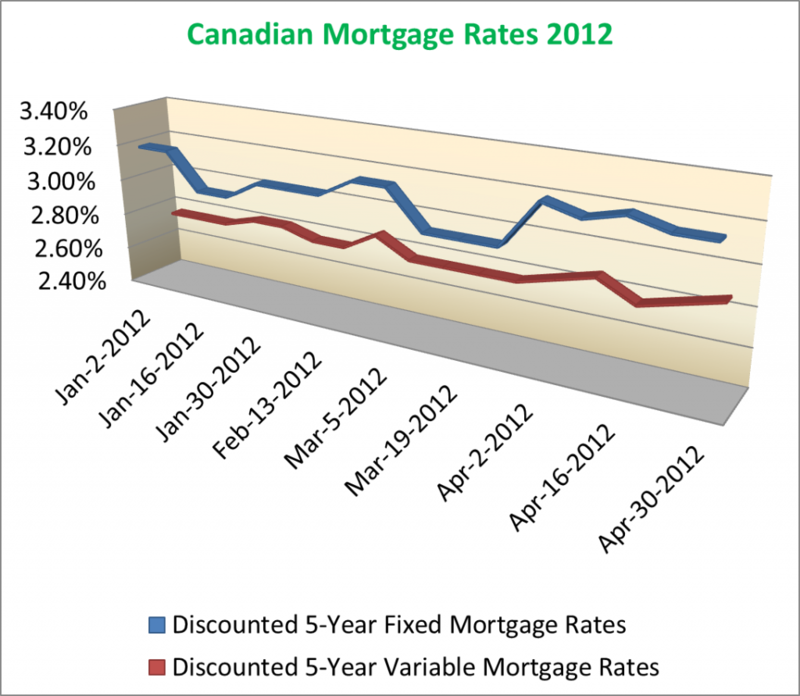 That interest rate was among the best mortgage rates in Canada until the end of March. By that time, the 3-yr GoC bond yield was up 31 basis points since the start of January. 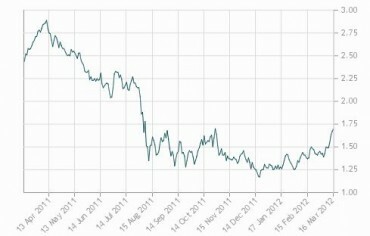 With that increase, Scotiabank felt the need to remove their big discount and increase the rate to 3.99%. National Bank hung onto the 2.79% rate for a couple more weeks before hiking it to 3.95%. 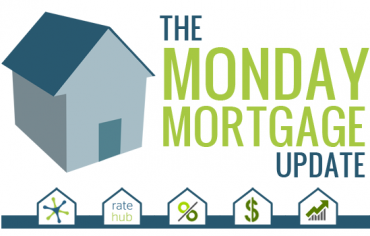 However, a 3-year fixed rate on Ratehub.ca can still be found for 2.89% through a couple of our esteemed mortgage partners. 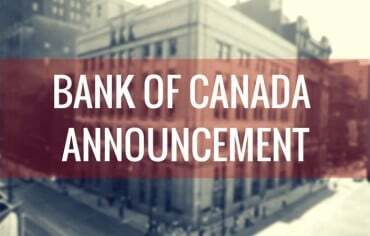 Last week, we already saw two major announcements: there are no plans to increase CMHC’s $600-billion limit and the CMHC will now fall under the authority of OFSI, Canada’s banking regulator. 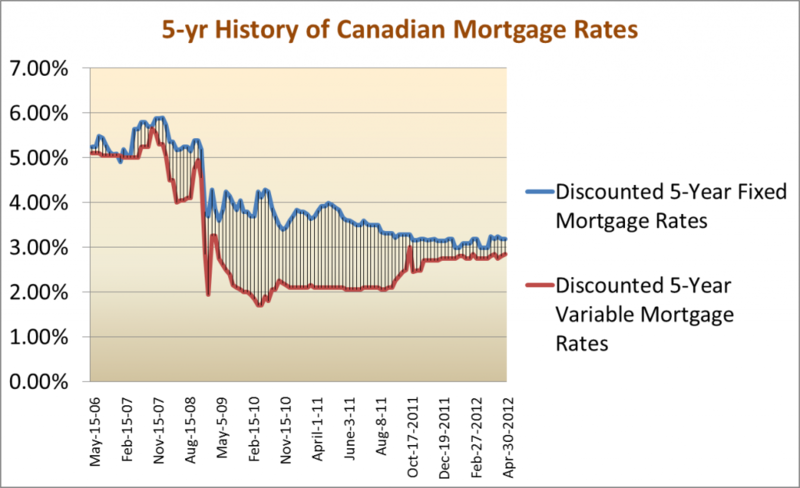 There wasn’t much movement for 5-year fixed rate and 5-year variable rate mortgages during April. 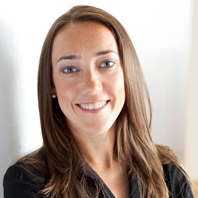 Most industry experts believe rates will either stay the same or moderately increase over the next month.